Earlier this week OnePlus has launched its latest flagship smartphone, the OnePlus 3 which has got some top of the line specs and features. 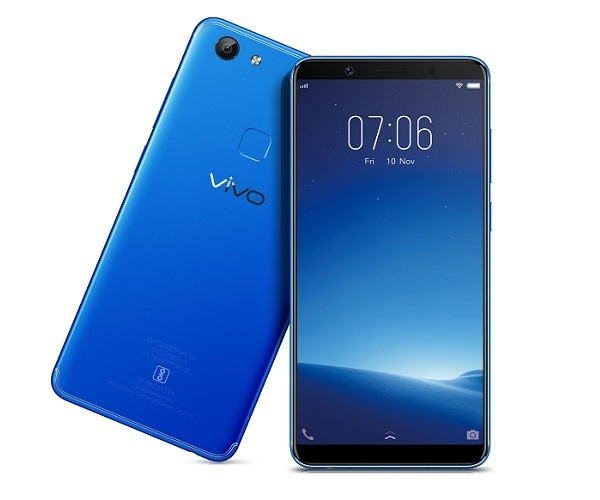 This device has got whopping 6Gigs of RAM which seems quite well enough and good to handle your day to day tasks and you might think you never need to kill any of the apps running in the background, well you might be wrong, at least from what we had faced as of now. We are using this device from a couple of days and like most of the reviewers out there we too faced RAM management issue with this device, sometimes it feels it can’t keep apps in memory which some other 3GB or 4GB smartphones can do. 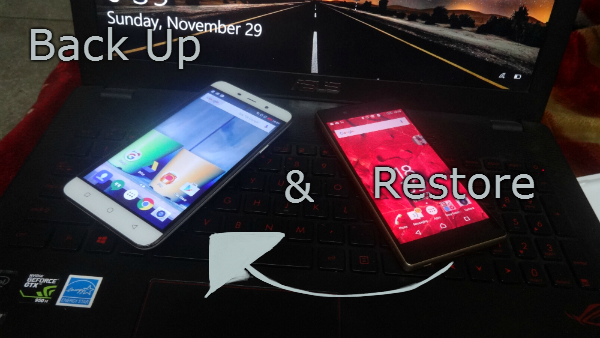 But it seems this is by design, according to a recent twitter conversation with a customer, OnePlus co-founder Carl Pei said that they are following a different strategy on OnePlus 3 for memory management which increases the battery life of the device, but as OnePlus do allow you to do software modification so you are allowed to make changes to the device. If you want more apps in memory then all you need to do is root your device, don’t worry it won’t void your warranty, once rooted, download BuildProp Editor from Play Store and install it, once install launch it and look for “ro.sys.fw.bg_apps_limit” and change its value from 20 to 36 or 42, both will work fine. Will this have any effect on battery? Yes it will affect the battery life of your device, and there might be some performance issue as well, but we have to check that. 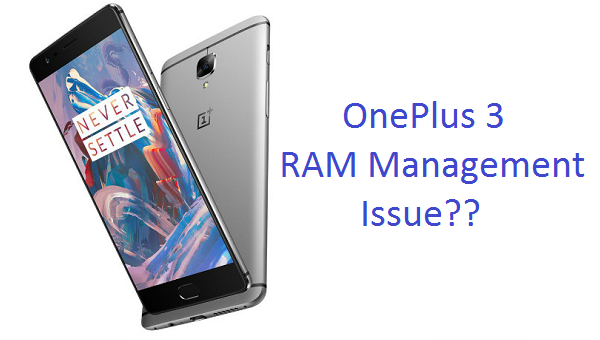 Well, it seems OnePlus is not going to change its RAM management policy for OnePlus 3, but if you are facing RAM management issue, then you can root it and edit the file as per your need.